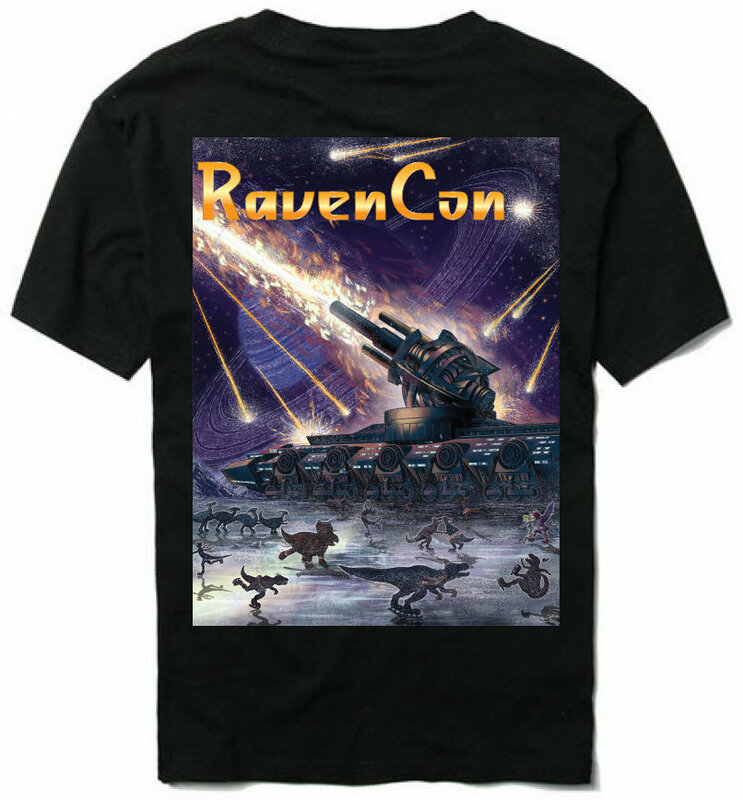 The official convention shirt for 2015. Art by Frank Wu. Black, 100% cotton, pre-shrunk.